Enjoy the goodness of Tiffany Bites with your friends over a cup of tea and gupshup. We created the social campaign derived from the creative campaign to define each moment as shown in the ad where biscuits are consumed. 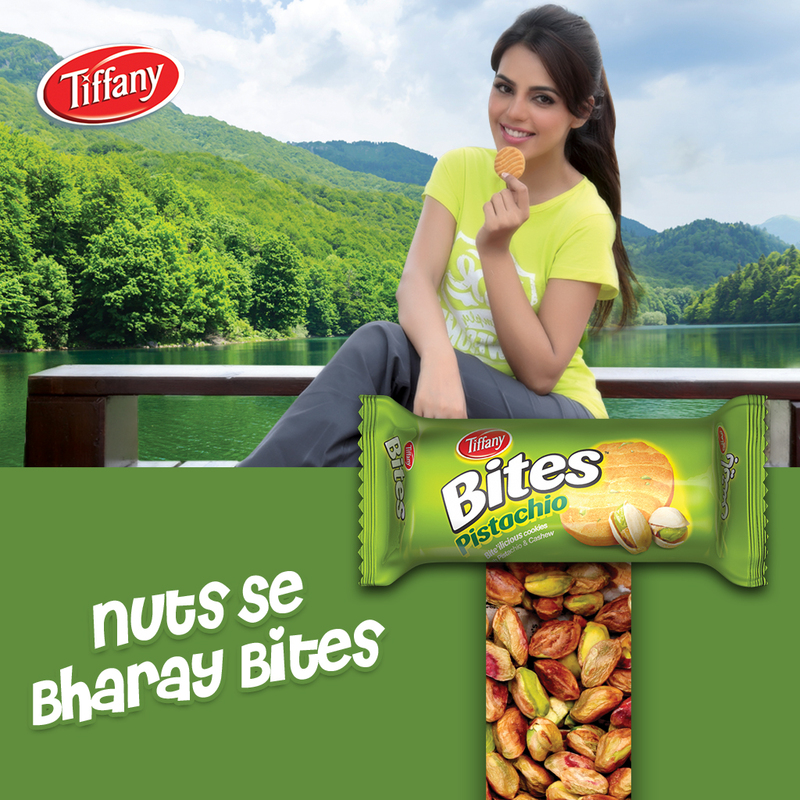 Tiffany Bites are filled with goodness of nuts enriching the moments with your loved ones.